Be a coach! 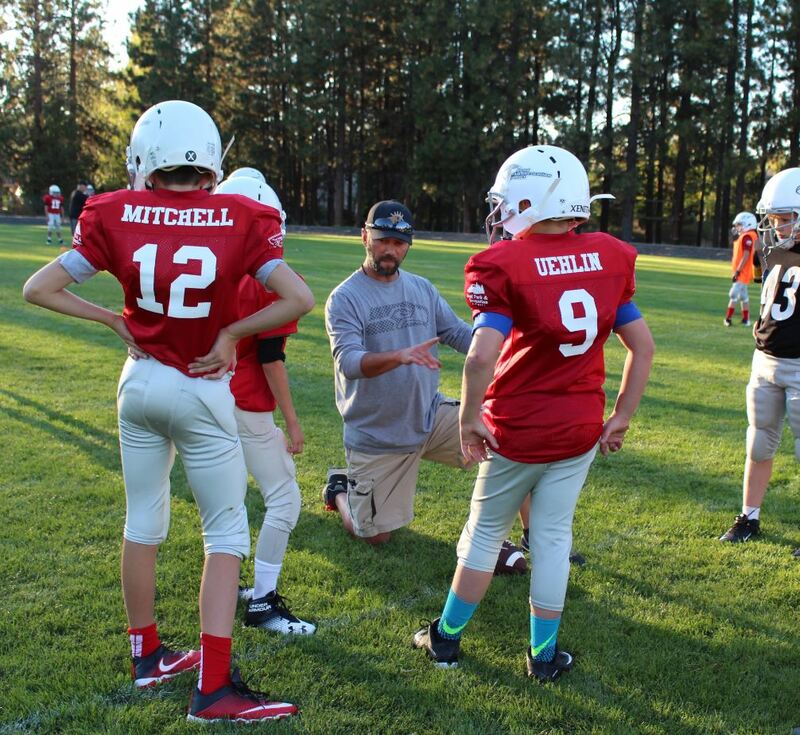 Volunteers are an essential part of BPRD youth sports programs. 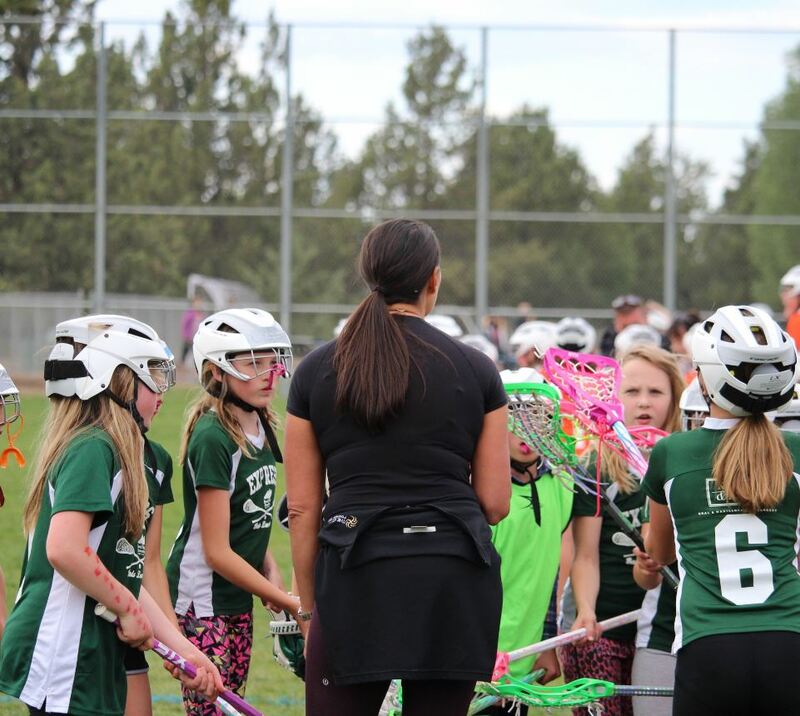 Volunteer coaches are valuable teachers, mentors and friends for the children on their teams and support the District in keeping programs affordable so that everyone can play! 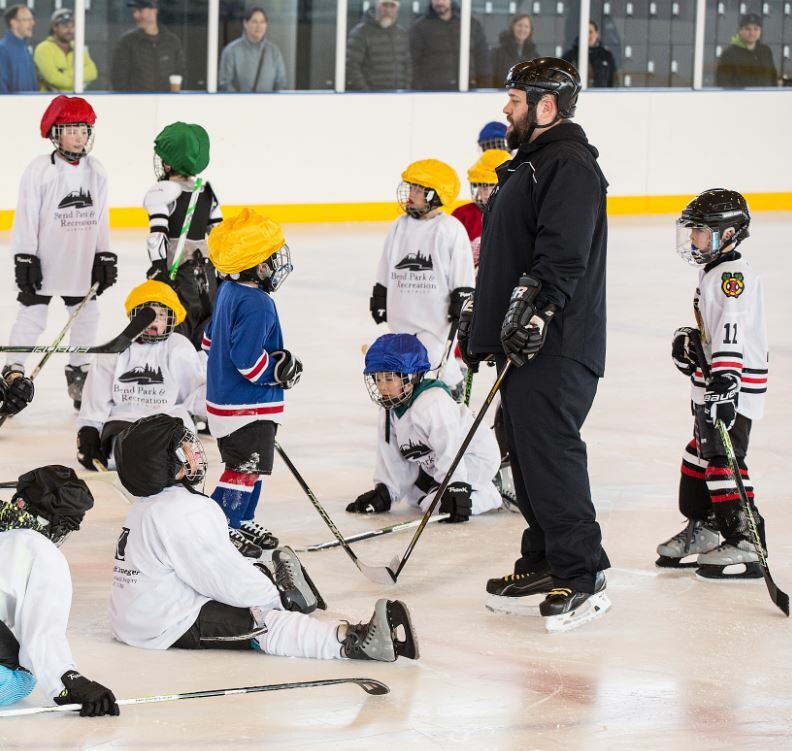 Volunteer coaches teach the skills needed for the sport, but even more important, they teach and model important life lessons like good sportsmanship and responsibility and help foster self-confidence. Complete the BPRD volunteer application. The volunteer application includes information that we will use in processing a criminal history background check. For safety’s sake, we process a criminal history background check annually for all volunteers age 18 and over helping with recreation programs. A BPRD sports program coordinator will contact you to confirm placement and offer information about the team you will support and details for completing the training needed. Complete online concussion awareness training. Concussion awareness training is mandatory. Federal law requires all staff and volunteers working with youth in sports related programs to complete training on concussion awareness. A link to BPRD’s online training will be emailed to you after you are assigned to a team. This is a one-time training requirement and takes just a few minutes to complete. If you are unable to attend the coaches meeting for your sport, you are responsible for reviewing the coaches manual and any training materials prior to your first practice. Hey coach! Check out our Sports Information page for more information and resources for Coaches and Parents. Thank you for all that you do! Your team’s success or lack of success in games does not indicate what kind of coach you are. But having a group of kids that are coachable, respectful, great teammates, mentally tough, resilient and tries their best IS a direct reflection of your coaching.